What is it about the beach that brings out the stripes? Is it the obvious nautical association? Is it the flattering aspect of stripes that designers recognize? Is it the instant element of fun, while getting a little sun protection? Whatever the reason, it definitely works! 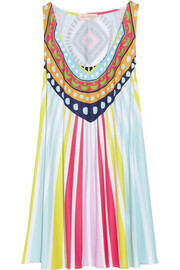 Click here to go to net-a-porter.com for a little striped retail therapy! 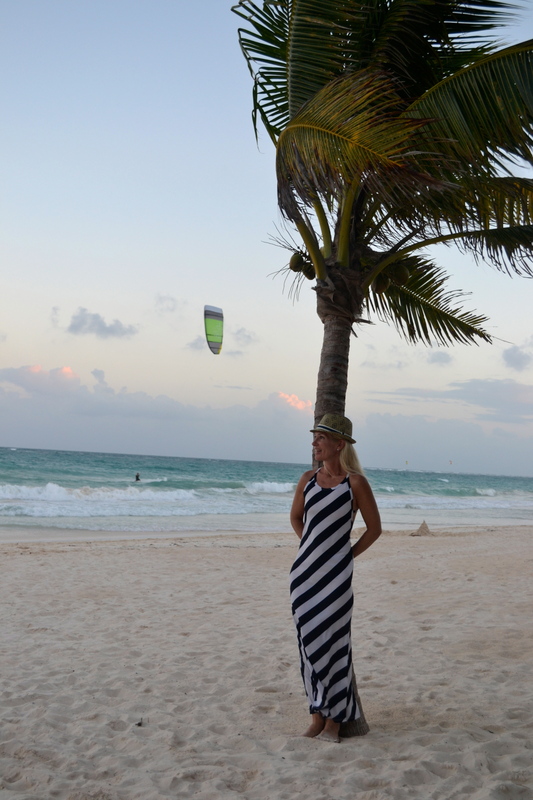 reversecommuter’s striped coverup is by JOSA Tulum (more on that little beach boutique of awesomeness next week!). This entry was posted in accessories, Art, Boston fashion, Boston suburb fashion, children, Cold Weather, Fashion, Magazines, Media, Shopping, Skin Care, Sports, Spring Fashion Trends, Technology, Travel, Trending, Trends, Uncategorized, Winter and tagged beach boutique, beach coverup, beach vacation, beachwear, boston fashion blog, Boston suburban fashion blog, fashion blog, Italian mills, Josa Tulum, kaftan, Lucky, Mara Hoffman, Melissa Odabash, Mexico, Missoni, mommy blog, mommy fashion blog, nautical fashion, nautical stripes, Net-a-porter, net-a-porter.com, online shopping, striped coverups, stripes, suburban fashion blog, sun protection by reversecommuter. Bookmark the permalink. Really nice photos of you. Great outfit, too! 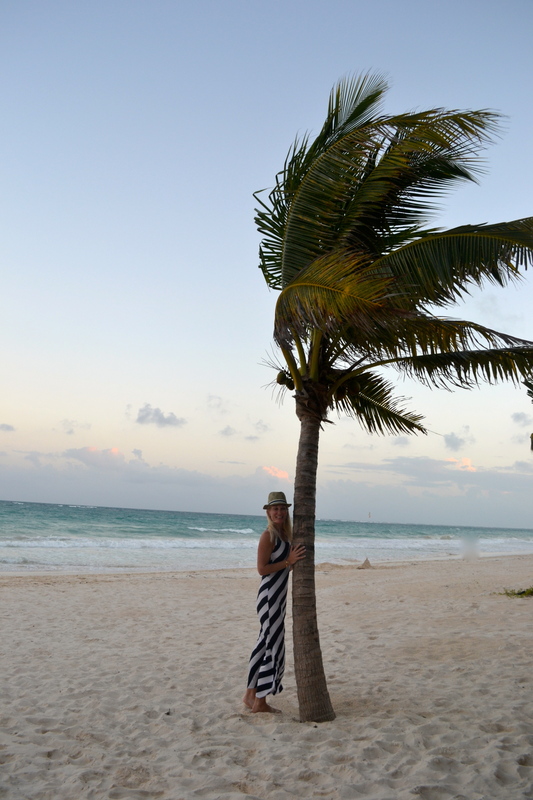 I could certainly use another warm weather vacation! Lovely coverup!! Looks like you’re having a great time! Enjoy!! I love stripes, especially black and white, but am not over the top in love of red and white stripes – reminds me of a picnic table cloth! LOL – got it – no r&w stripes unless ants and a picnic basket are included!! !